Many people have chosen to lose weight through ketosis. This means cutting the carbs. It’s good to know that most fast food restaurants have keto fast foods that you can enjoy without ketosis kicking out. Find out how to find the best ketogenic approved fast foods and the fast food restaurants that serve them. ​When you're on a diet, forgetting to pack a lunch or finding yourself hungry and having to buy something can always leave you at risk of neglecting your diet. This is particularly so with a ketogenic diet as eating the wrong foods can result in ketosis stalling, and you're back to weight gain. Many complain about a lack of choice, but there are many options when you choose a ketogenic lifestyle. It is essential that you know what is safe to eat while on a keto diet. So what keto fast foods can you eat? 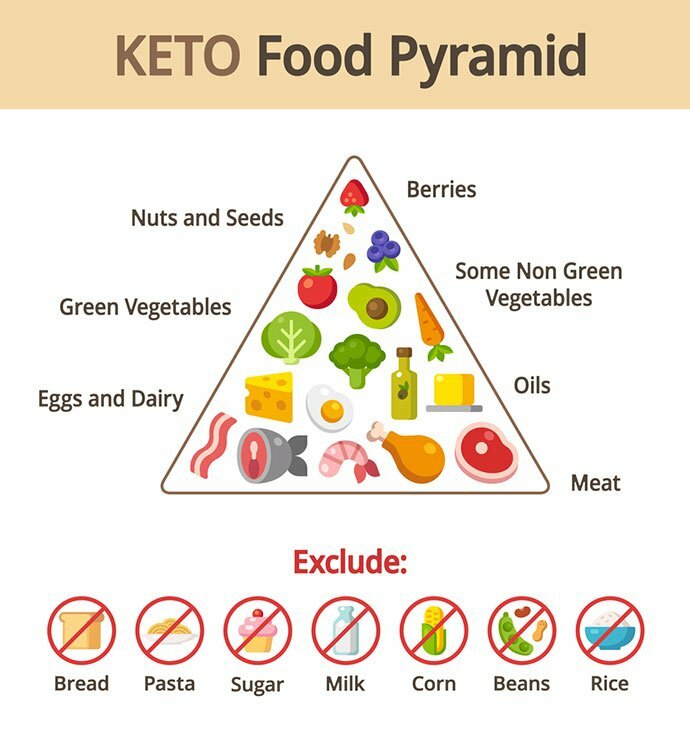 A ketogenic diet requires you to drop the level of carbohydrates in your food to between twenty and fifty grams per day, eighty percent of what you eat should be high in fat, fifteen percent protein, and five percent carbohydrate. Studies have shown that a keto diet is an effective way to lose weight (1). Reducing the carbohydrate content in your food causes your body to go into ketosis in which state the body switches to using stored body fat rather than blood sugar to provide the energy needs of the body. In this way, you start to lose weight. Even though most fast food is full of sugar and carbohydrates, it is possible to find fast foods that are compatible with the ketogenic diet. Choose a salad with cheese or tuna or opt for a piece of roast chicken. A steak with guacamole and salsa will do the job or order a hamburger from your local burger joint and toss the bun. With the recent surge in people enjoying the ketogenic lifestyle many restaurants now offer burgers without the bun and carbohydrate free alternative meals. Check soft drinks and coffee to ensure that they contain no sugar. Do You Know How Much Protein on Keto Will Be Effective? Breakfast is the best meal for those following a ketogenic diet. Fried eggs, bacon, mushrooms, mincemeat, sausage and mushrooms are all allowed. Just hold on the toast. Do you want a mushroom and cheese omelet? Go for it. 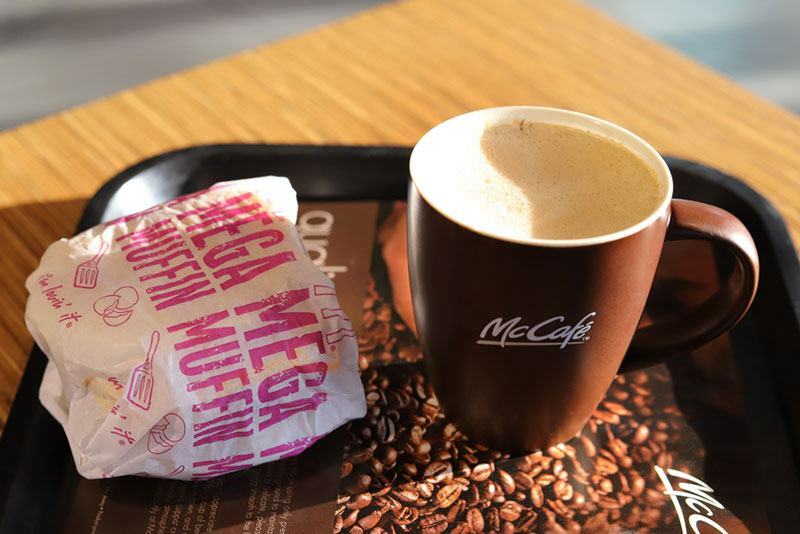 Why not stop over at MacDonald’s and fill up on a breakfast sandwich? An egg McMuffin without the bread contains just three carbs, as does the sausage McMuffin with an egg added, no bread. While you're there spoil yourself with a coffee, research has found that caffeine in small amounts is good for the mood and boosts your performance (2). Coffee is a carb-free beverage. MacDonald's are cool with withholding the bun, and many outlets will even replace it with a lettuce wrap. A quarter pounder with cheese has 24 grams of fat and only 3 grams of carbohydrates. Pair it with a salad to add dimension to the meal and improve your fiber intake. If you love burgers, pop into Burger King. Their cheeseburgers and double cheeseburgers have less than one gram of carbohydrate in them if you leave out the bun and the ketchup. Customize your burger by adding bacon, cheese mustard or mayo to your burger. Stay away from their fancy sandwiches, many of them have added carbs. If you’re craving Kentucky Fried Chicken, sorry you’ll have to forgo the batter. 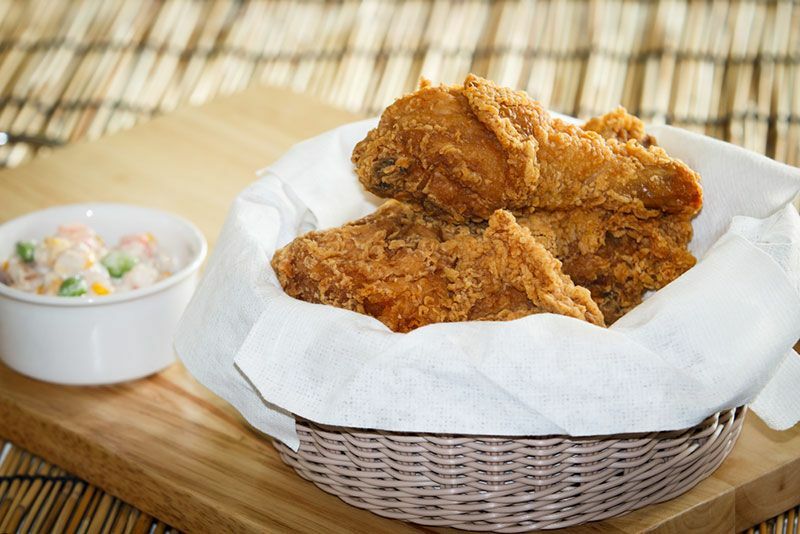 Chicken fried in batter contains many carbs, and deep-frying food is terrible for your health (3​​​​) but KFC's grilled chicken portions are carb free, so you can indulge. The only side offering that is keto friendly is the green beans. They contain four carbs. Hardee's and Carl's Jr are part of the same organization, so the menus are quite similar. At Carl's Jr You can have their burgers wrapped in a lettuce leaf, which makes it easy to eat without the bun. 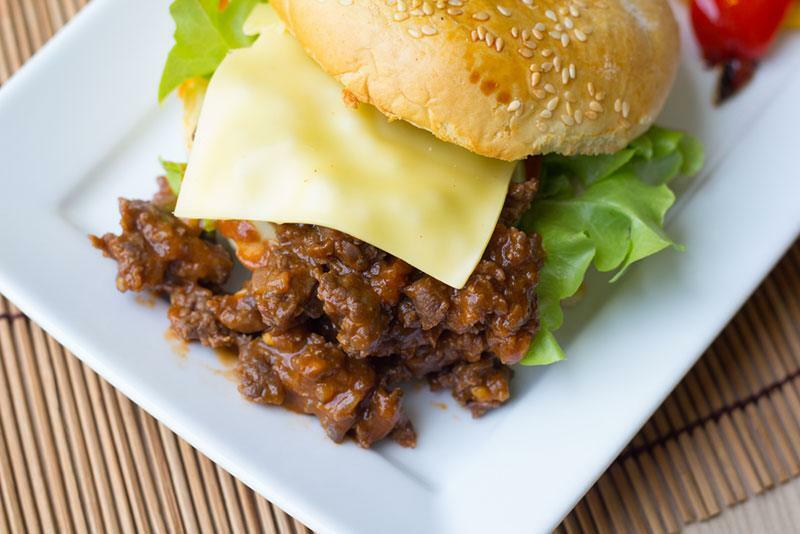 Even the Thick Burgers have 9 grams of carbohydrate or less. Enjoy a mushroom and Swiss Cheeseburger or a Bacon Cheese Thick Burger at Hardees. Five Guys make delicious burgers, and they allow you to add as many toppings as you please with no additional cost. Order yours wrapped in a lettuce leaf or in a box into which they will place the burger and all the toppings. Order your sub in a tub and save up to forty grams of carbs. The contents of the subs are generally suitable for those on keto diets. At Jersey Mike’s a California sub has just 9 grams of carbohydrate and a Turkey Breast and Provolone eight. Subway also offers the sub in tub option, and it recently added customized salad options to its menu. Choose your own ingredients for a low carb salad option. Lastly, if you're into Mexican, Chipotle offers healthy salad options that include meat, poultry, salads and vegetables and of course guacamole and salsa. Avoid the beans. They’re high in carbs. No salad dressing required. Just cover the salad in healthy guacamole. It is far better to make your keto food at home cooking with plenty of fresh ingredients. 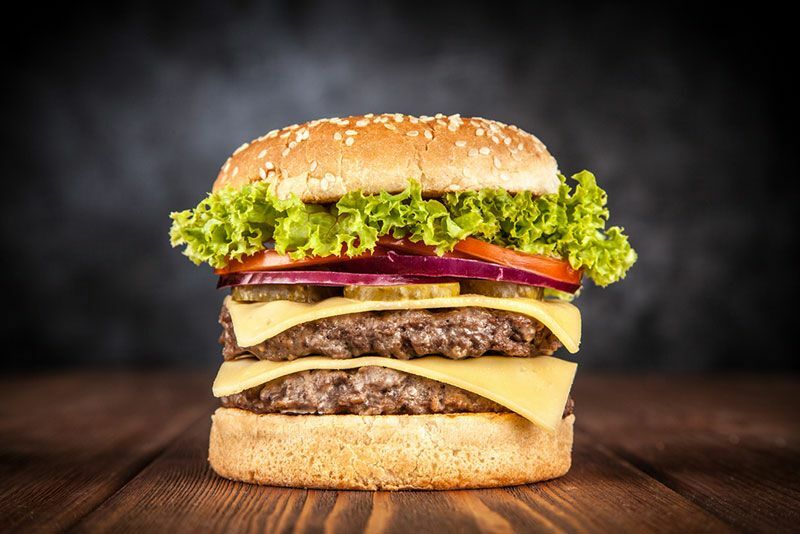 If you're craving some fast food or have no choice almost every franchise, and burger joint offers some food that will serve the purpose without putting your diet at risk and overturning the weight loss on which you have embarked program. The secret is to know their product and carefully select the keto approved fast foods that are low in carbohydrates and high in fat.